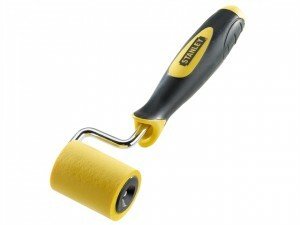 Tough synthetic roller attached to a single arm frame. 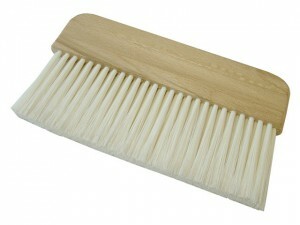 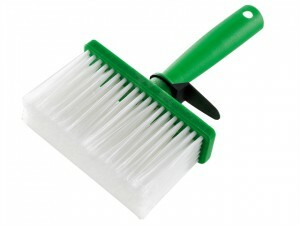 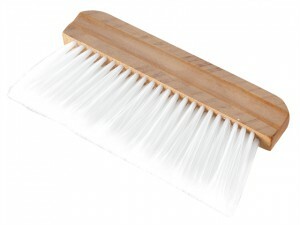 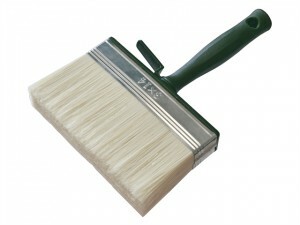 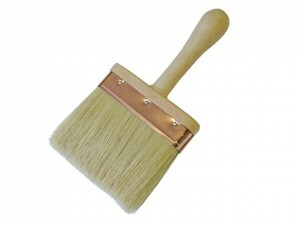 Used for smoothing down butting edges of wallpaper. 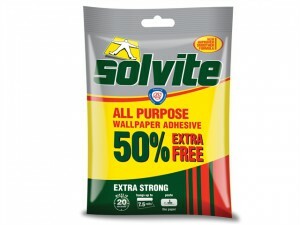 Size: 10 roll + 50% free. 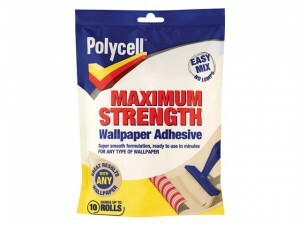 The Polycell PLCMSWPA5R Maximum Strength Wallpaper Paste comes in the following:Size: 5 Roll. 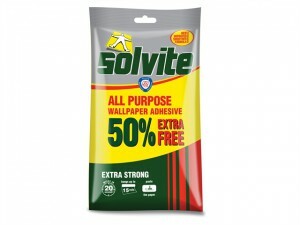 Size: 5 roll + 50% free. 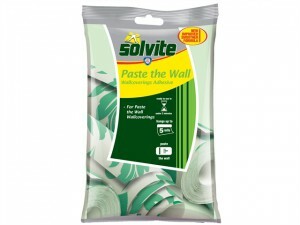 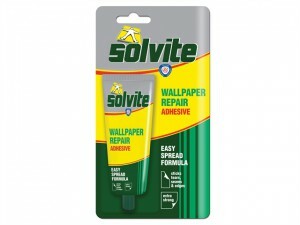 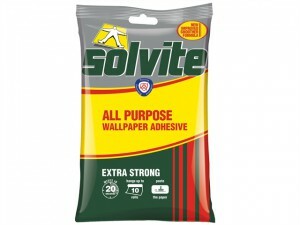 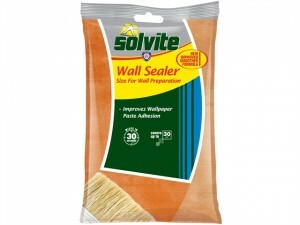 Solvite Paste The Wall Wallpaper Paste is in less than 2 minutes. 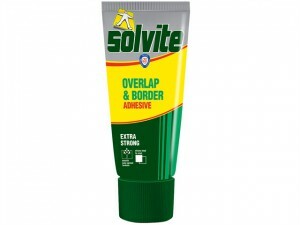 Easy to mix and apply. 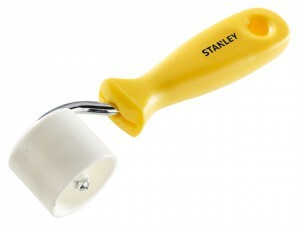 Thick, smooth, lump free formula. 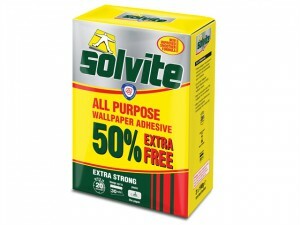 Size: 20 roll + 50% free. 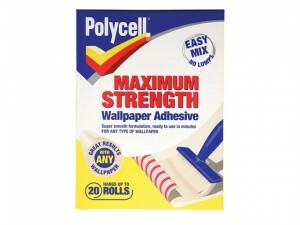 PLCMSWPA20R will hang up to 20 rolls.